Your oral health is important to your overall health, which is why it is imperative you have an experienced, friendly dentist you trust with your dentistry needs. 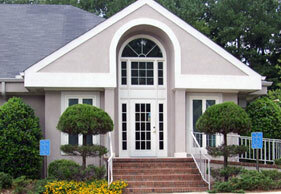 At Dental Center West, we take a modern approach to dentistry. We offer a comfortable office environment and a team that is focused on preventative dentistry and dynamic patient care. 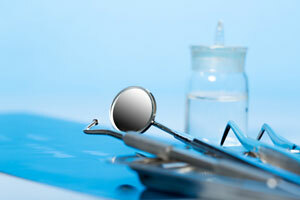 Our dentists are highly experienced and we strive to help everyone who seeks our assistance. We believe strongly that good dental care begins with open communication. We promise to speak candidly with you about our diagnosis and recommendations, any alternative treatments, and any symptoms present that may require treatment from a specialist. Working together, we can achieve a true partnership, with one common goal - keeping your smile beautiful and your teeth, gums, and jaw joints healthy! Our team offers intra-oral cameras for big-screen medical review within every private room, lose-dose and highly accurate digital x-rays and digital panoramic diagnostic imaging for planning complex cases. Our operatories are equipped with the Caesy Patient Education System which is an invaluable resource for patients that provides visual and interactive presentations on topics covering many oral health-related issue. We are constantly striving to offer the lastest in technology to enhance patient care.